WatchGuard® Technologies, a leader in advanced network security solutions and Robinson Distribution South Africa Distributor today launched its new Trusted Wireless Environment framework, a guiding resource businesses and solution providers can use to build Wi-Fi services that offer market-leading performance, scalable management and verified, comprehensive security capabilities. This new initiative seeks to upset the status quo in the wireless market, which has prioritized performance over security for far too long. 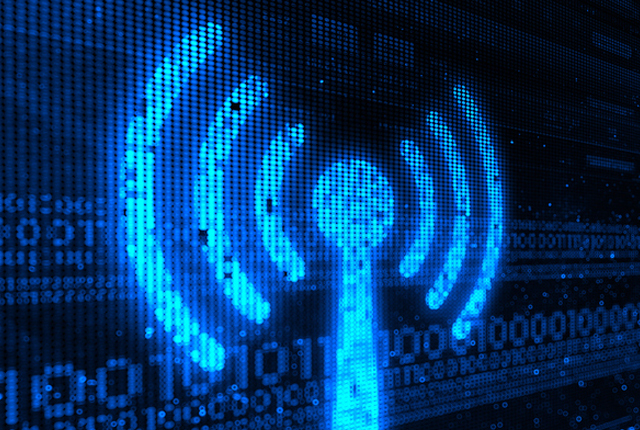 Organizations that build Trusted Wireless Environments can enjoy the performance and scalability they need to run their business, while at the same time ensuring protection against today’s most dangerous Wi-Fi attacks.